Frozen cookies to warm your heart that are delightfully delicious and delightfully dense so that you’ll eat less and be more satisfied. Come on! This is nuts. And that’s exactly the point. This cookie is mostly made of nuts. Grain free. Sugar free. Dairy free. Guilt free. These cookies rock. In part because you can freeze them and they don’t turn to hard rocks. And in part because they are so naked, you can enjoy them without feeling guilty. They are really filling so if you eat mindfully and honor what your body tells you, 2 of them should do the trick. I like to break this easy recipe into 2 parts. The wet part and the dry part. 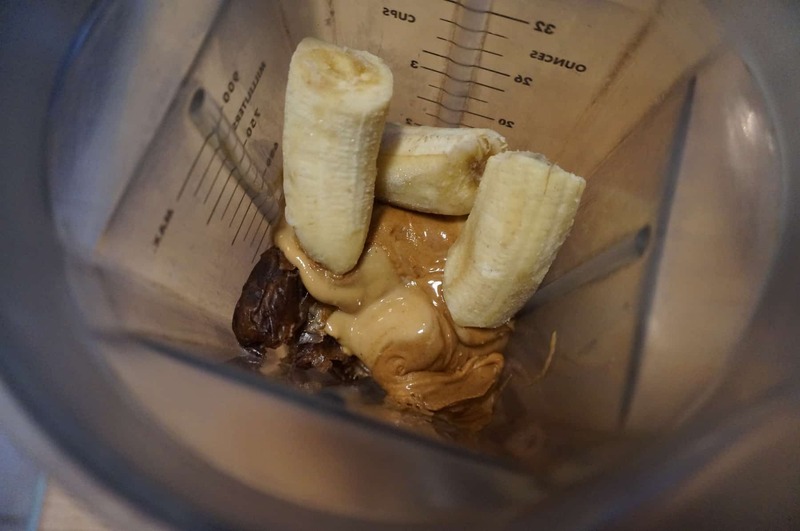 Put all the wet ingredients into the blender and mix! 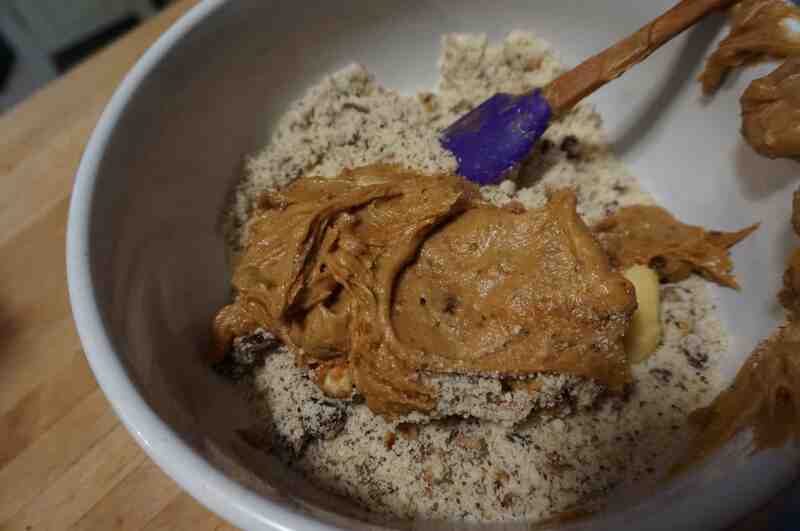 Put all the dry ingredients into a bowl and mix! 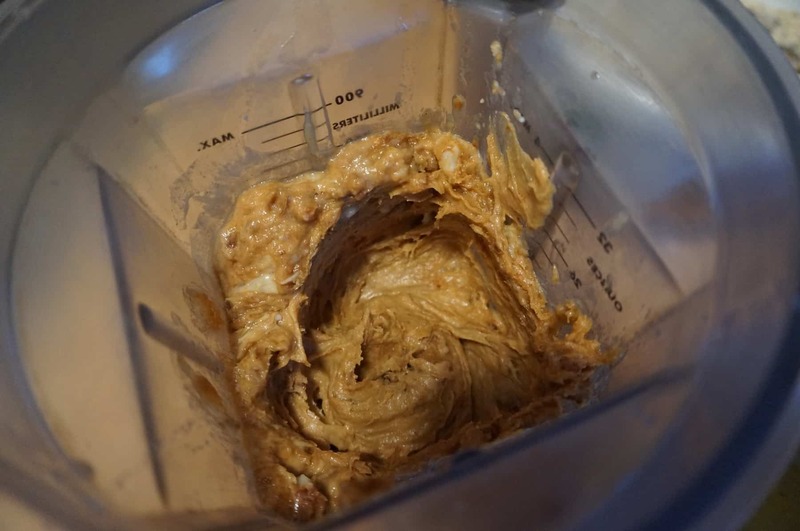 Add the wet to the dry and mix to form a creamy cookie dough! And oh yeah baby, you can so eat this raw. 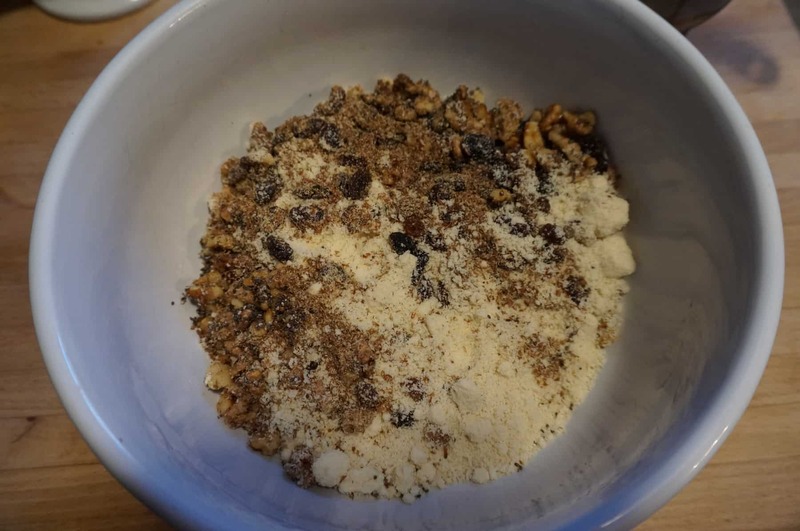 If you do choose to go that way, which I often do, be sure to do it mindfully so that you have some left for baking! They create a perfect grab and go snack and because they are frozen, you’ll be less likely to pick away as you would from a cookie jar. Just a reminder. It’s always about mindful eating and conscious presence around your food. Your body knows when it’s had enough. If you allow yourself to listen up, you’ll never find yourself over or under eating because of fear or worry. You’ll eat to nourish and eat to honor that one very precious divine body that you have been gifted. 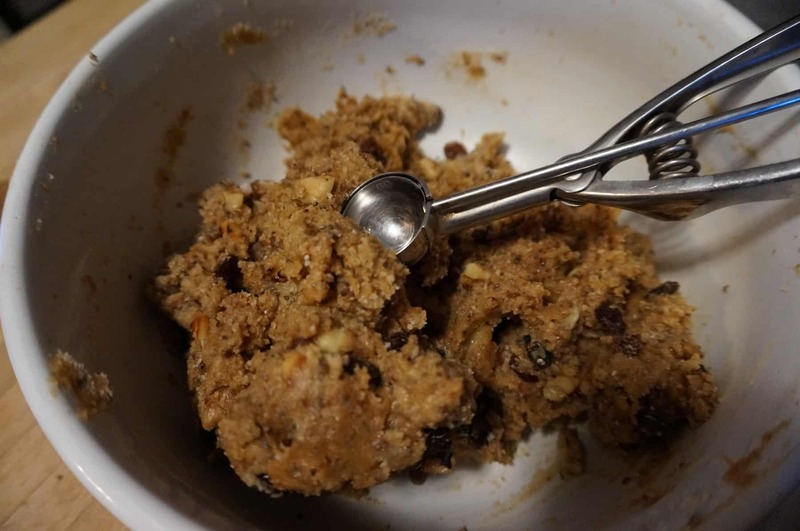 Scoop dough by tablespoon onto greased cookie sheet. Press down with a fork until flattened slightly. Bake at 350 degrees for 15 – 18 minutes. Cookies will brown slightly on bottom but will not be firm. As they cool they will firm up. Gently place in freezer container, single layer, and keep them in freezer. These cookies do not get too hard to bite. They remain the perfect consistency. I have a special place in my heart for peacocks. Probably because a real live peacock showed up at my back door when I most needed a lift. I thought I was seeing things until he showed up again the next day at the front door. This time I took a photo to be sure I wasn’t hallucinating. I wasn’t. He was real. The peacock brought a message which warmed my at the time- very cold heart. “Life situations and circumstances ” that didn’t feel good, were showing up in all areas of my life. The message of the peacock totem is “rising up”. My colorful friend was my inspiration for moving out of that part of my life to start me on my path of seeing things in a whole new way. Drinking from this peacock mug makes me feel happy. 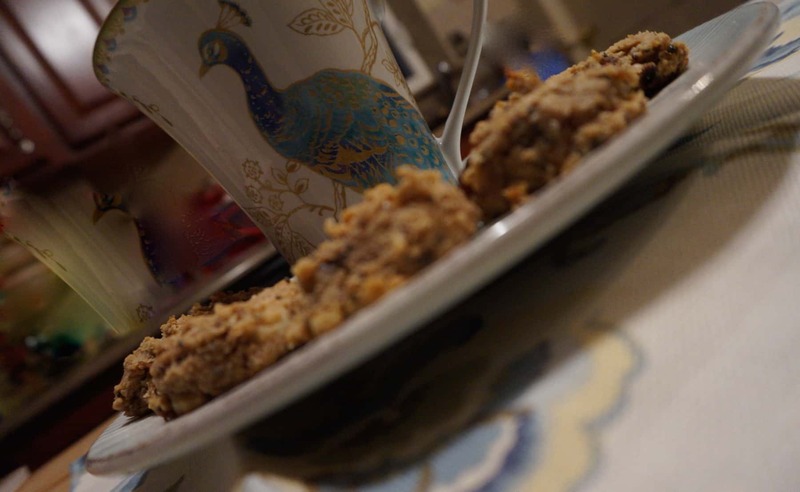 Dipping these cookies into the hot tea in my mug makes me feel even happier! I invite you to consider the way you look at things. 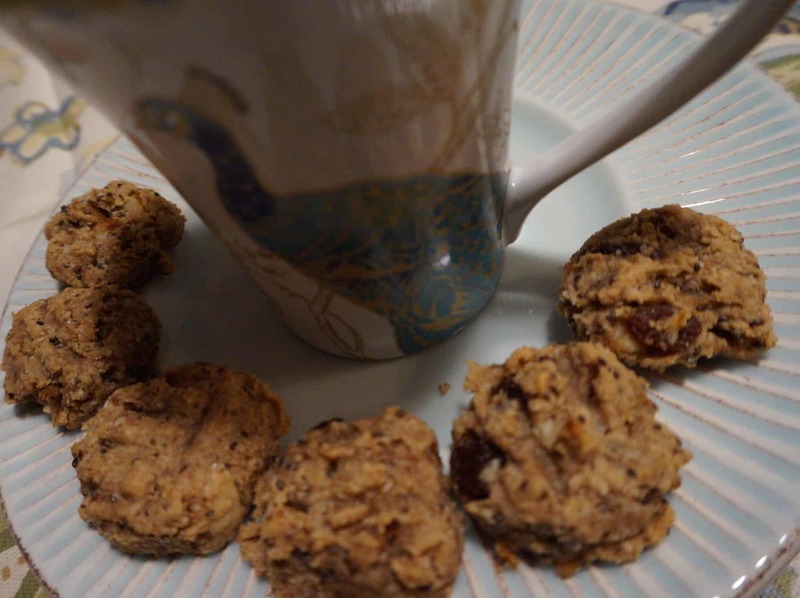 If store bough cookies are your “thing”, perhaps you can give this recipe a chance. Changing the way you think about thing starts with your food. When your body gets better, your thoughts get better, and your life has no other option but to join in!